ACH Processing offers significant costs savings versus credit card. With recurring payments you could expect to pay an average of 2.5% or more as total cost. So for every $100 customer debit you have $2.50 in fees. Cutting your margin by 2.5% can be difficult for businesses especially those in competitive commoditized industries. Contrasted with low cost ACH Payment Processing that same $100 transaction might cost a flat 30 cents as an ACH Payment. So you save $2.20 per customer debit. Having 500 customers all on credit cards costs you over $10k per year more than an low cost ACH Payment Processing option. There is a 2nd reason ACH Payments are an attractive alternative to credit cards. Contrast this with the ACH world. How many times in the past five years have you changed bank account? And how many new credit cards? You can see why decline rates are much lower, typically averaging around 2%. 15% versus 2%—BIG reason why a low cost ACH Payment Processing option is MUST HAVE for recurring billers. 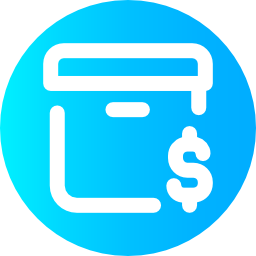 When looking for an ACH Processing Solution you should expect to pay no more than 30-40 cents per transaction with no % charged. 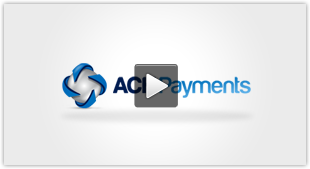 Look for an ACH Virtual Terminal that offer recurring ACH payment management.